After demoing the new Orion platform for about a month, I moved all 40+ sites away from iThemes sync. And I still have 6 months left in my annual subscription. It's a lot better imo. 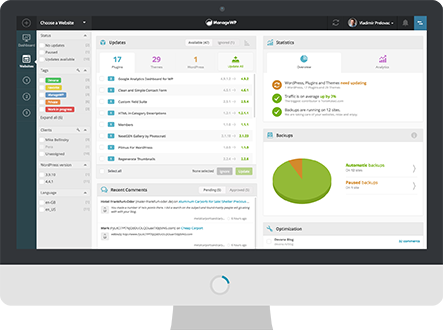 ManageWP is a great product and MainWP and others are nowhere near the level that ManageWP is at.